This October, Storm Highway will celebrate its tenth year on the web as one of the largest and longest-running weather web sites on the internet. From its start as "The Lightning Page" in October of 1995, the site has grown to host thousands of pages of photographs, video and educational information. In addition to the growing web site, today Storm Highway weather video is regularly seen by millions of people around the world on major local, national and international television networks, including The Weather Channel, National Geographic, The History Channel, and local network news broadcasts. In the coming months, this Anniversary page will feature some items from older versions of the site used in years past. The Storm Highway site began as a small project in October of 1995 as 'The Lightning Page', and was moved to its current domain in October of 1998. At its start in 1995, the site contained about 8 pages and four photographs - and was one of the first lightning-related web sites on the Internet. The site was the first item to be listed in the newly-created 'lightning' category on Yahoo's internet directory. Today, the site is made up of over 2,000 individual pages of photos and information on various subjects including weather, photography and storm chasing. All of the content on Storm Highway represents a culmination of over 10 years of web site work and over 12 years of storm chasing. The site normally undergoes several major reorganizations each year, and new content is added regularly as time permits. In 2003, Storm Highway began providing weather video content to national television outlets such as The Weather Channel and National Geographic Explorer. As an independently managed project, the Storm Highway site is not supported, sponsored or endorsed by any third-party business, church or organization. However, it is personally guaranteed that the information presented on this site is scientifically accurate, verifiable and reliable. 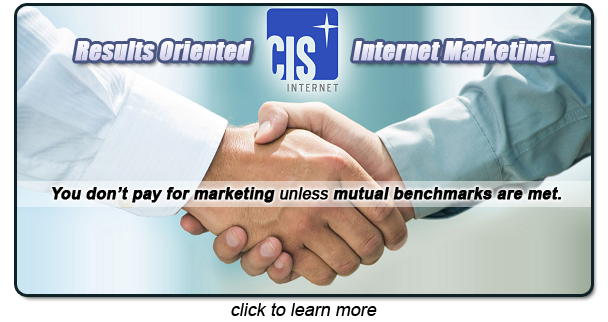 Web hosting and email services for Storm Highway are provided by CIS Internet in Hurricane, WV. The primary mission of this web site is to reach out to others with the good news of salvation through faith in Jesus Christ, and secondarily to provide a usable, interesting and entertaining resource on lightning, thunderstorms and storm chasing. By God's grace, I've had the privilege of sharing my fascination with lightning with others via the internet. And since my life has been changed by the Lord, it is my duty and privilege to use this web site to share this message of healing, hope and eternal life that is only available through Christ. Please pray for this ministry and for those who are led to respond, either directly or indirectly, to the message of salvation presented on this site.